A council in Bosnia and Herzegovina’s capital Sarajevo this week reversed a decision to make Turkish Nobel literature laureate Orhan Pamuk an honorary citizen. The move comes following an initial decision to honour Pamuk that was endorsed by all 7 members of the voting council. Pamuk, currently writing a screenplay about Sarajevo set during the Bosnian war of the 1990s, had been nominated for the award by a local bookstore. In a second vote though, 4 of the councillors reversed their previous decisions, prompting fears of political interference. Sarajevo is governed by the Muslim Party of Democratic Action (SDA), whose leader Bakir Izetbegović is known to be close to Turkish president Recep Tayyip Erdoğan, even attending the wedding of Erdoğan daughter in 2016. 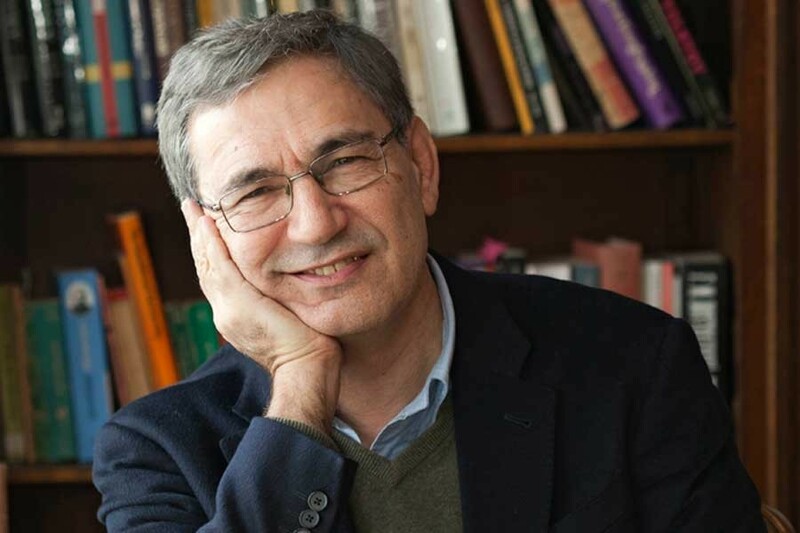 Pamuk, meanwhile, has repeatedly denounced what he describes as ‘the climate of fear’ in Turkey, drawing the ire of Turkey’s president who is notoriously intolerant of criticism. The head of the committee responsible for reversing the earlier decision, the SDA’s Abdulah Skaka denied the allegations, claiming he was not instructed how to vote. Bosnia has long been the recipient of Turkish investment, much it coming from the Turkish Cooperation and Coordination Agency (TIKA) which has ploughed nearly $300 million into various projects, including the reconstruction of mosques and monuments dating from the time when the region was under Ottoman rule.